Vision is purpose in pictures. A clear vision ignites conviction in you that causes you to act on your life's dream. This post is design to help you capture your vision, maximize your potentials and become the leader you were created for. A vision is an idea by God. It is what God wants you to contribute to this world. Vision is a picture of where you want to end up. It is the blue print of a finished product. Leaders keep their hands on the process but their eyes are on the end result. A visionary can see what's down the road and what it's going to take to get there. Visionaries are not satisfied with what's happening, they are interested in what's going to happen and they can make it happen. Many people go with the flow, but visionaries create their own flow. A leader’s vision is more real and important to him than the experience of the present. Are you waiting around for someone to discover you, recognize your gift, offer you a position or promote you? You have greatness on your inside, it’s time to take responsibility. Your conviction in your purpose will produce a clear vision, i.e. how your supposed to help the world. When you pursue a clear purpose it ignites confidence. Confidence is an indicator you are on the right track. Your vision must be plain to you, in other to fulfill it. Identify those gifts, talents in you that will help you accomplish your vision. Leaders know their strength as well as their weakness. If your vision benefits only you, then it is a private ambition. True vision will always result in the advancement, progress and development of humanity. 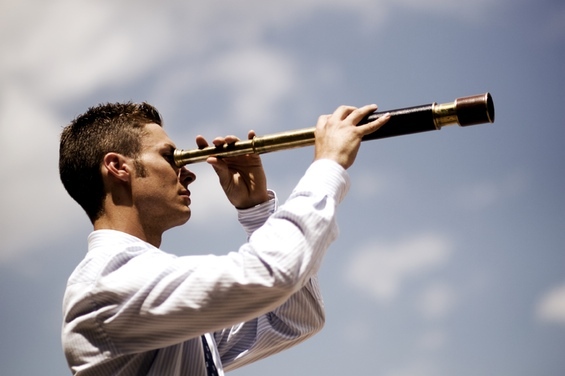 A vision becomes a plan when it is thought out clearly and can be addressed specifically. Your plans are broken down into chunks of achievable target. True vision always defies conventional thinking i.e. the usual way things are done. Leaders must be willing to challenge traditions and experiment with new ideas. Passion is the driven force that causes a leader to take action and pursue his dreams. It is the energy that helps him persist, endure and be patient in the face of difficult situation. When a leader has a clear vision, he is able to say no to what he should say no to. Priorities helps a leader discover what is important at the moment. What he should do at a given period of time, what is good and what is best to be done. Every leader knows he cannot achieve his vision alone. He needs the total cooperation of people to work together with him. Therefore he has to focus on influencing his followers by his passion. He needs to first know the importance of people. He needs wisdom to deal with people. 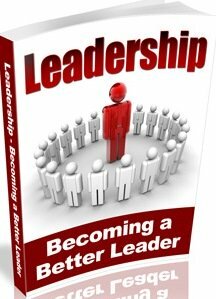 True leadership builds effective managerial teams and organizes people of diverse gifts and talents to maximize their contribution to the vision. In fulfilling your vision, a leader focuses on self-sacrifice for the sake of service rather than on personal comfort. It defers present gratification for future goals. Persistence is the ability to continue moving in the mist of difficult opposition. Persistence is standing on what you believe in no matter the situations. As a leader, life will test you, therefore persistence is necessary. We have many tools and resources at our disposal with which to accomplish our purpose, but many are still waiting around because of lack of vision. 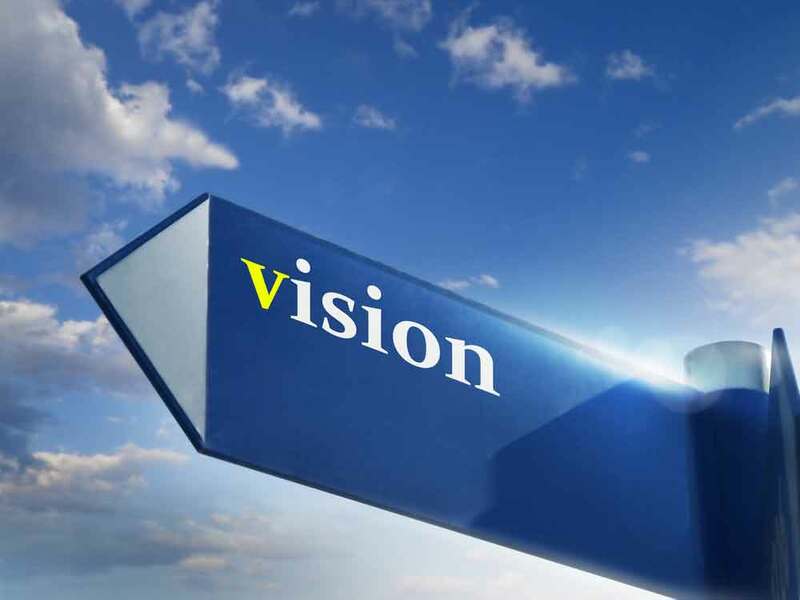 Leadership exists to fulfill vision.